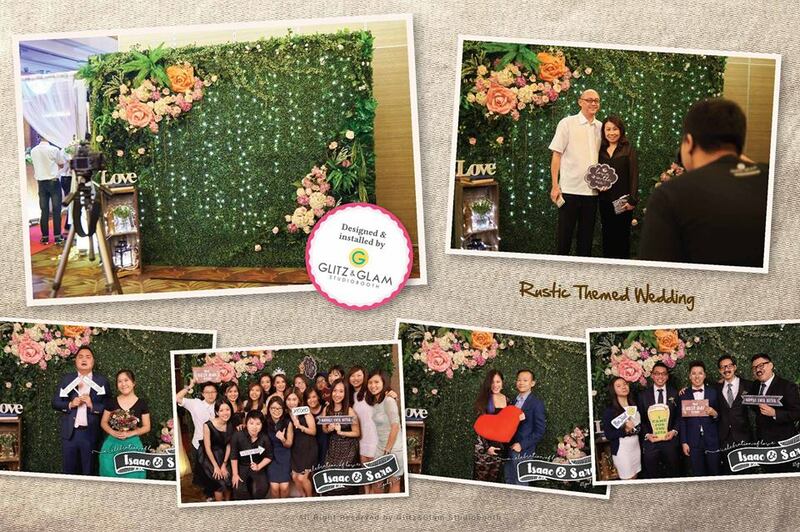 The trusted and reliable photo booth consultant for your event. We make your events stand out from the crowd and create memories through live photography experience. 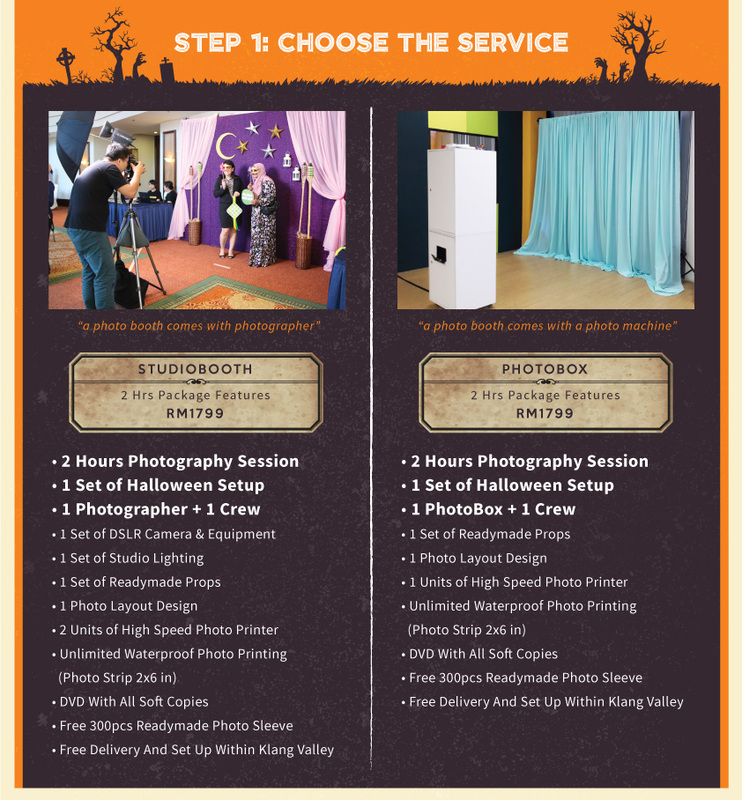 GNG Studiobooth is a photo booth combining with great studio lighting and live photography experience that fits every event perfectly. 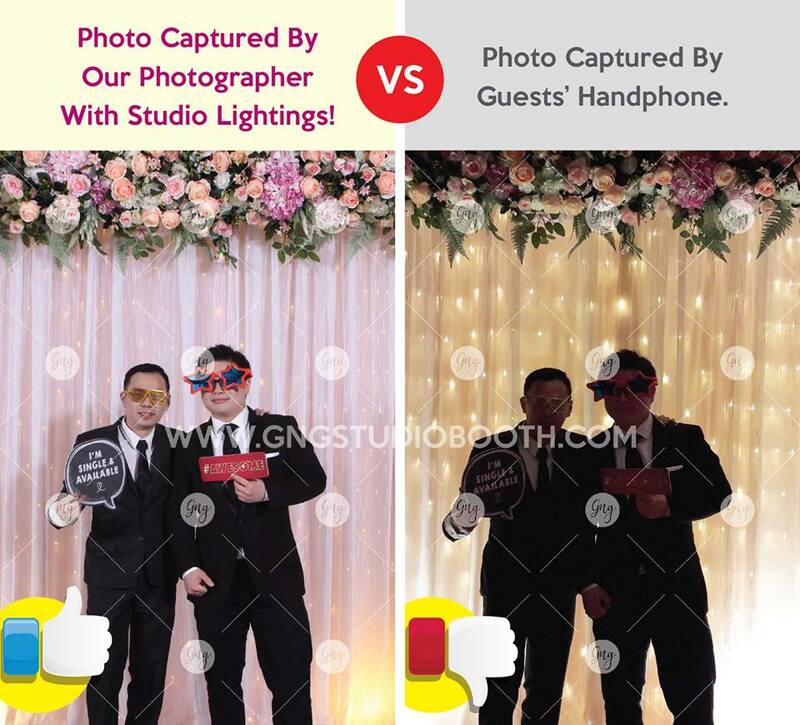 Combining studio lighting with custom photo layout and backgrounds, GNG Studiobooth creates iconic photos your guests will be excited to share on social media platform. This is not an automated enclosed booth with a not-very-friendly crew who simply babysits your guests. 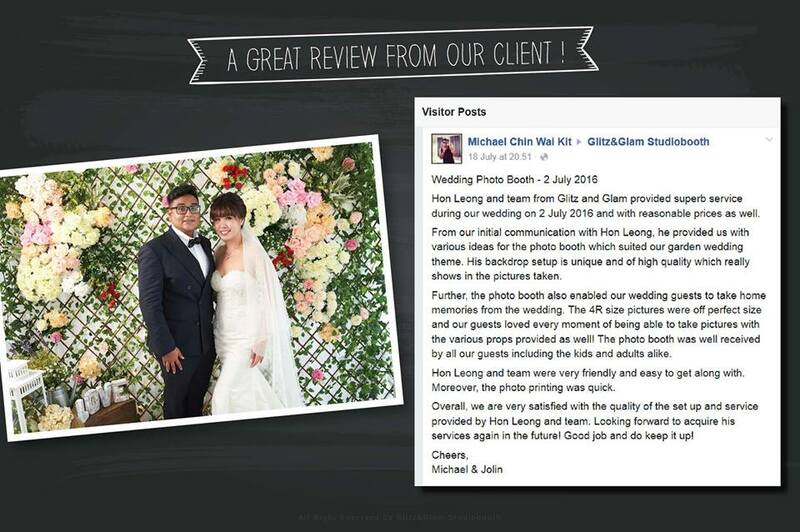 They provide high image quality and world-class photography experience to make sure everyone has a grand time at your event. Besides digital file, make a real connection with real takeaways from your event. GNG Studiobooth provides instant satisfaction with high-quality onsite 4R photo printing that’s ready in 19 seconds. HOW LONG DOES IT TAKE TO SET UP AND DISMANTLE? The photo booth takes 1.5 hours to set up and this will be set up prior to your requested start time unless otherwise agreed upon. For dismantle, we just need 45 minutes to clear everything. HOW LONG SHOULD I RENT THE PHOTO BOOTH FOR? The ideal duration is 3 hours. However, it depends on your program and number of guests too. HOW MANY PEOPLE CAN I GET IN THE BOOTH? It all depends on what service you choose and what backdrop size you have. The current record of biggest group photo is 51 people! HOW MUCH IS THE CUSTOMISED SETUP? 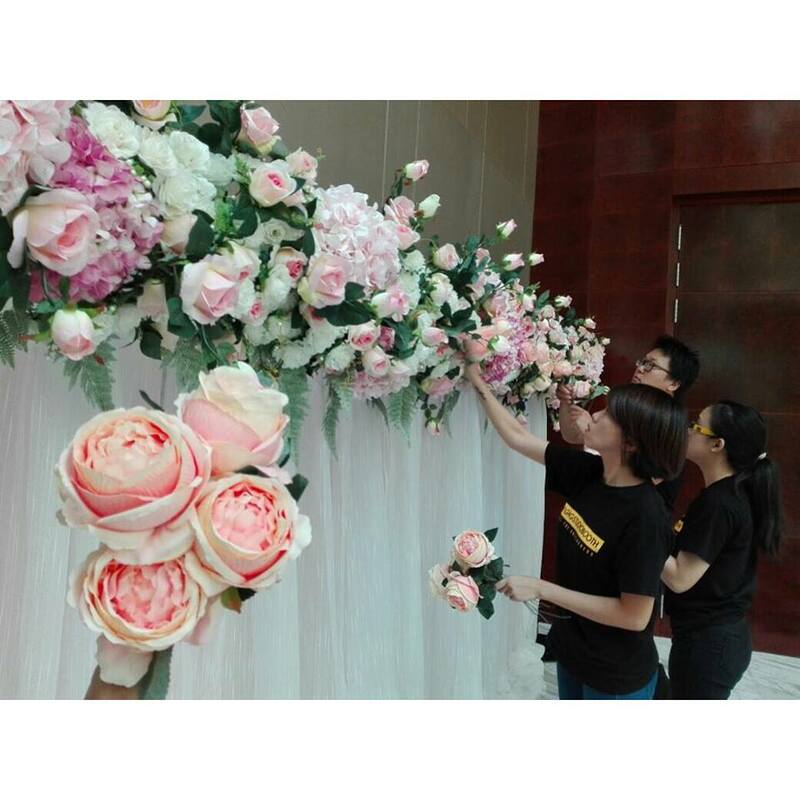 We customise the setup based on your requirements and budget, so each customised setup is uniquely designed to tailor to your event. 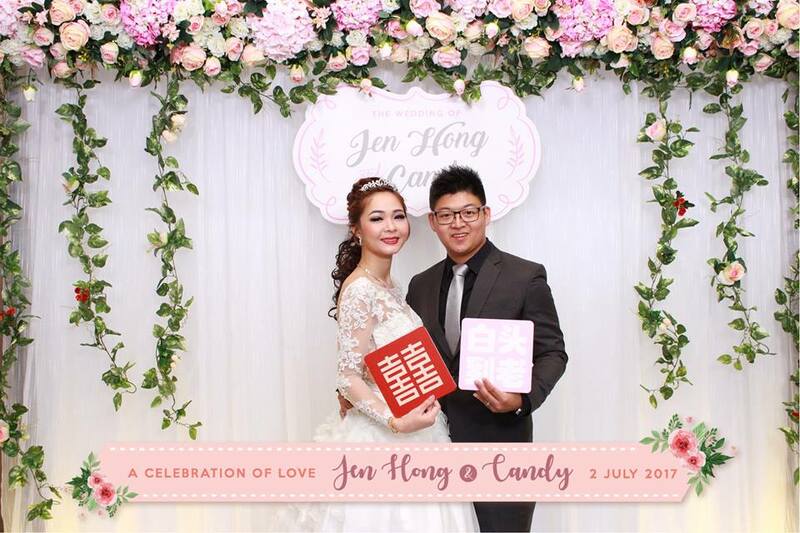 CAN THE PHOTOS BE BRANDED WITH MY COMPANY LOGO OR EVENT DETAILS? Yes. Adding company logo, event title or design elements from invitation card, it’s all under your control. Let us know your idea and we will work our tails off to create the most inimitable photo layout design purposely exclusively for your event! IS THERE A LIMIT TO NUMBER OF PHOTOS AND PRINTS? NOPE! There’s no limit to the number of photos and prints, so you and your guests to enjoy studiobooth over and over again and we make sure that every guest gets a copy! 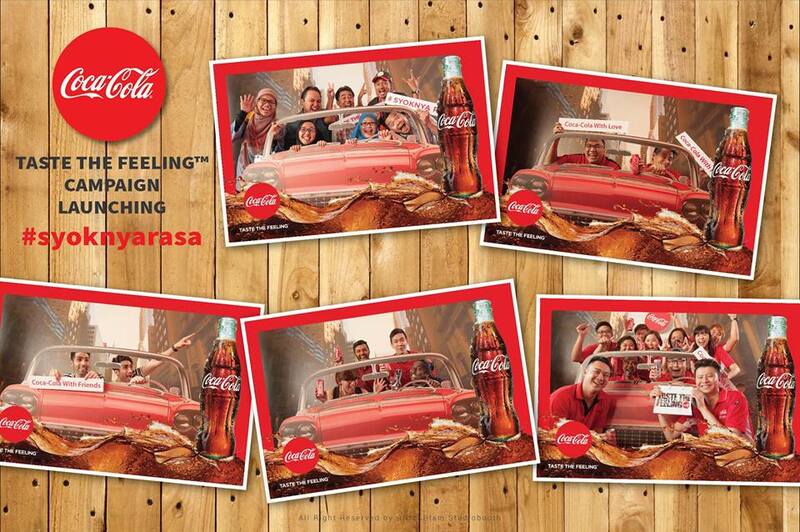 For example, if there’s a group photo of 5 persons, we will print 5 copies. Our current printing record is 1748 photos within 4 hours! WHAT ARE THE PRINTOUT SIZES? 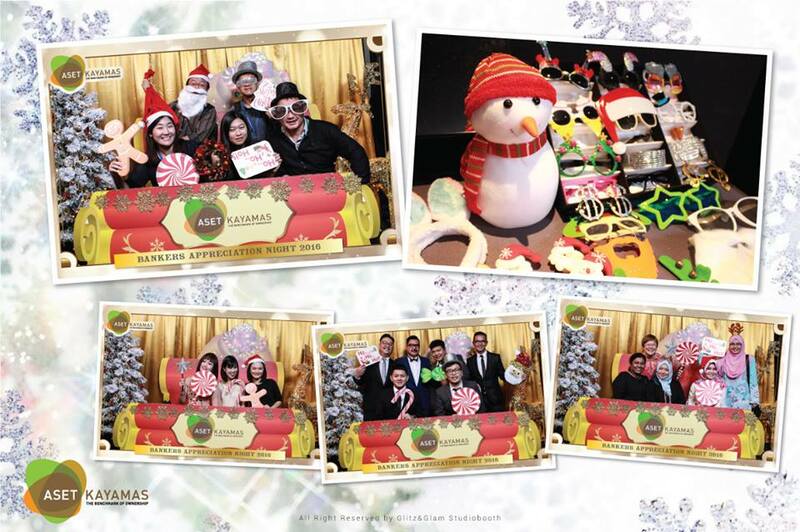 We have photo strip (2” x 6”), perforated photo (3” x 4”), 4R (4” x 6”), 5R (5” x 7”), 6R (6” x 8”) and 8R (8” x 12”). It depends on the service you choose and you are allowed to upgrade to other photo sizes (additional charges will be applied). WILL I RECEIVE ALL THE SOFT COPIES AFTER EVENT? Yes. 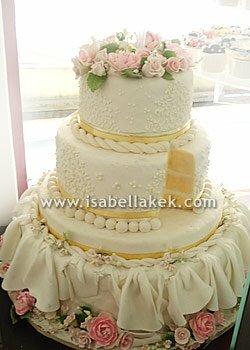 We will need at least 3 working days to do minor editing on all taken photos after your event. After that you will receive the DVD with all soft copies via courier service. GNG Studiobooth is a photo booth combining with great studio lighting and live photography experience that fits every event perfectly. 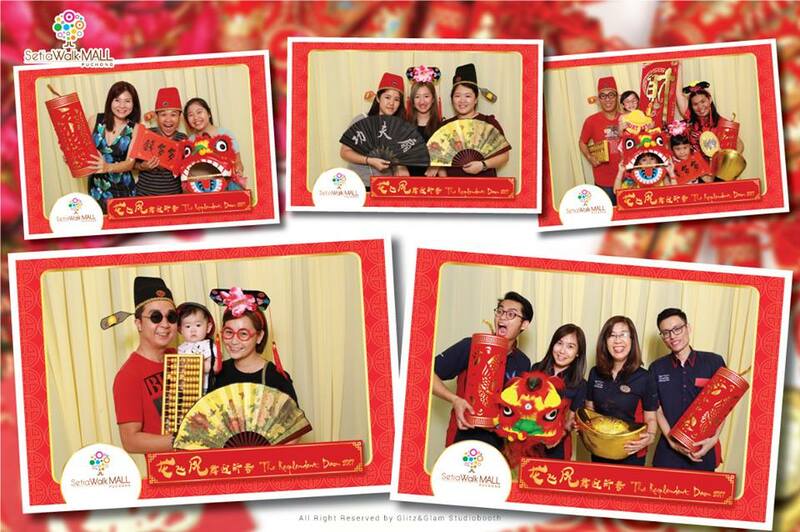 GNG PhotoBox is a perfect photo machine that packs with exciting interaction and high quality results for every event. 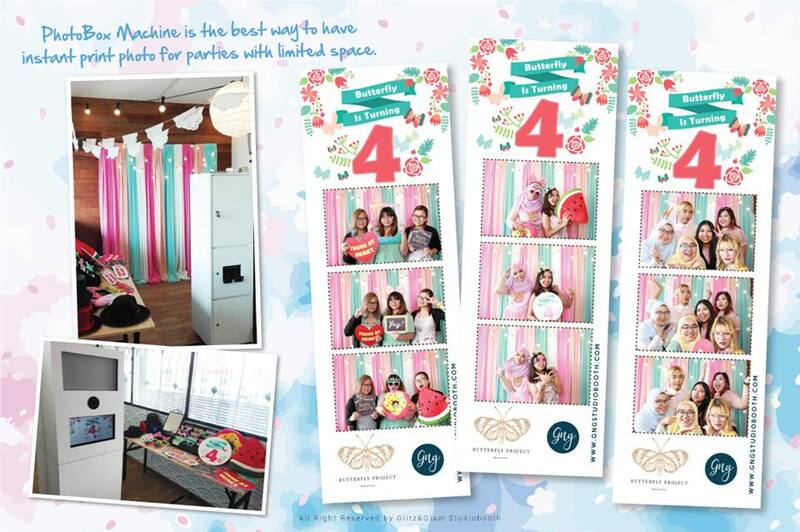 Wedding Studiobooth creates and captures memories that you may not otherwise have, and instantly prints a keepsake for those who will always remember. Portrait Studiobooth delivers something otherwise impossible to find in the market – magazine-quality portraits (or you also can call it “cover shots”) that brings out the best of you. Follow You captures amazing photos of your guests even though your event doesn’t have a full photo booth setup. Green Screen provides a whole new and extraordinary way to execute photo activations with your creative imagination. 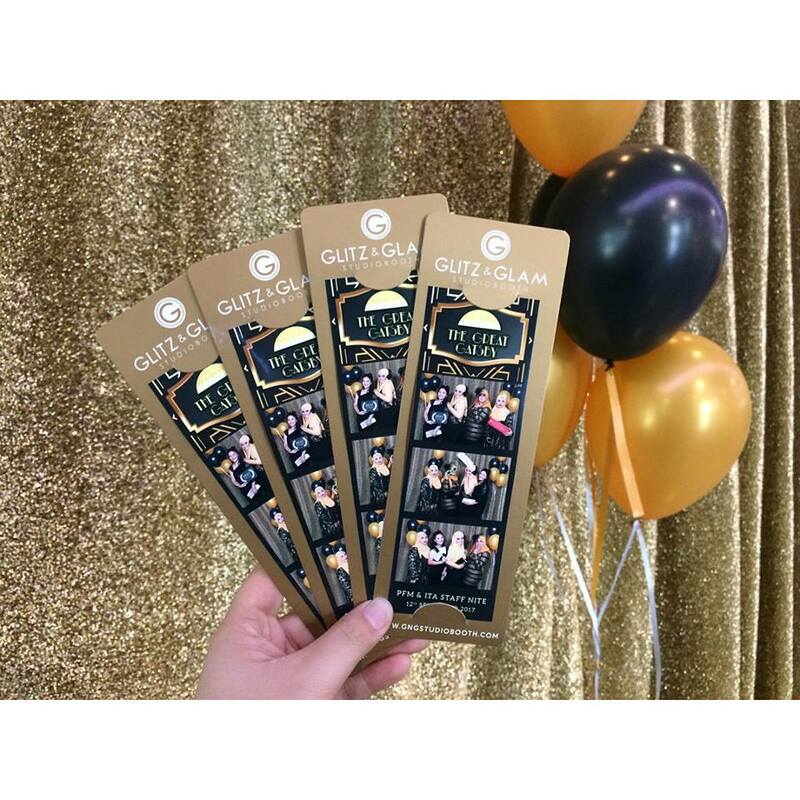 InstaPrint is the perfect way to get your guests engaged with your brand/event on Instagram. It makes photo booth lives in peoples’ pockets. To create movement through stills photo, GIF Booth is the only way.